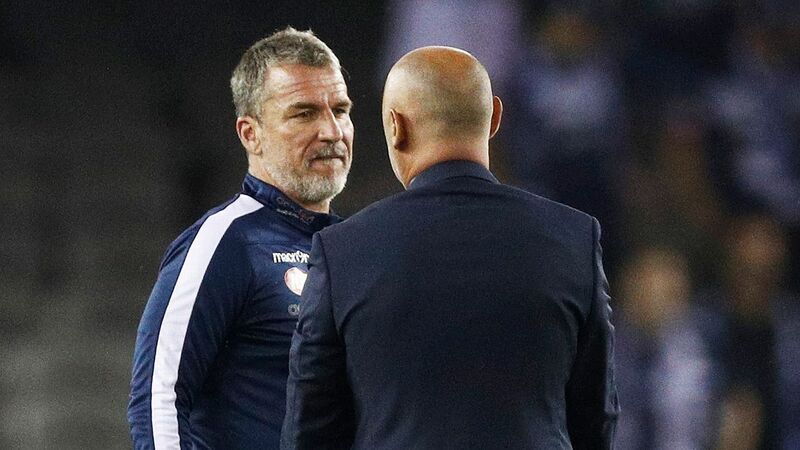 A quite extraordinary and depressing seven days in Australian football, which kicked off with the sacking of Australia women's national team coach Alen Stajcic -- for reasons yet to be fully revealed -- and included the Socceroos' departure from the Asian Cup at the quarter-final stage, sadly overshadowed a packed A-League schedule. 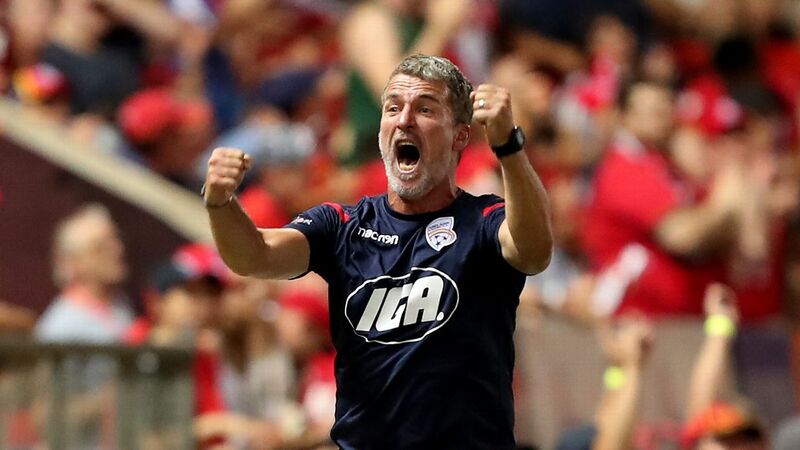 In short, a full round midweek and again at the weekend only confirmed the dominance of the teams at the top, with league leaders Perth Glory and Melbourne Victory going unbeaten, while third-placed Sydney FC defeated Wellington Phoenix on Wednesday before succumbing to old foes the Victory on Saturday. 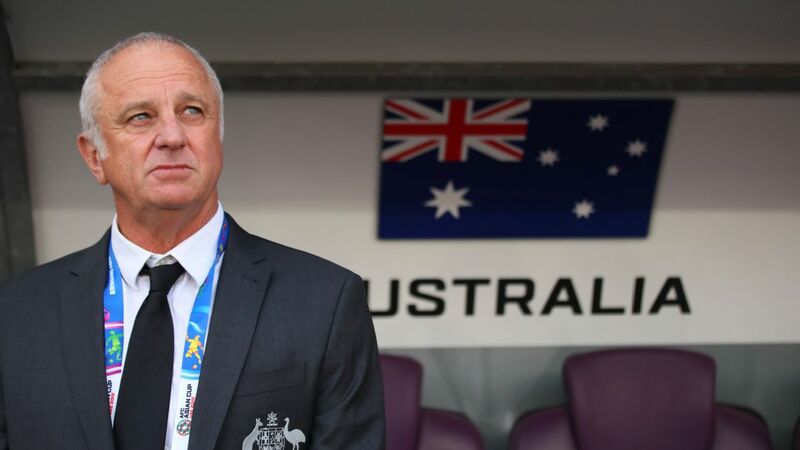 But the controversy surrounding Australia's national teams has naturally spilled down to the A-League and raised a number of questions about the domestic competition. 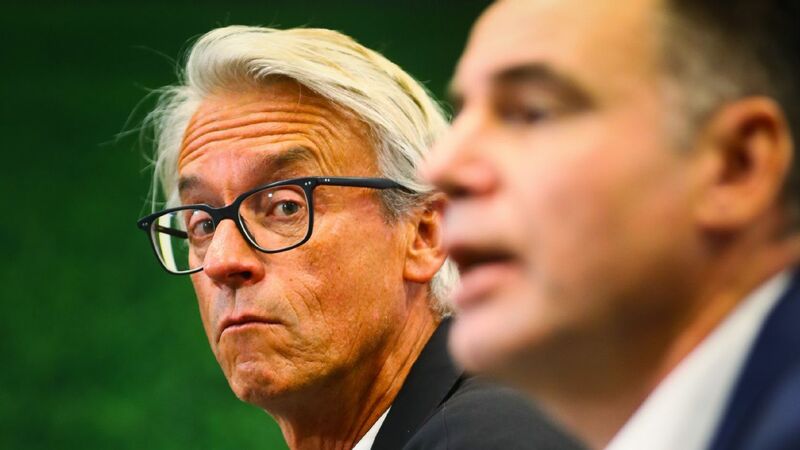 Specifically, the Socceroos' ongoing struggles in front of goal has sparked discussion about the opportunities available to attacking players in the A-League. Of course, it's a well-worn argument in many other parts of the world where foreign players are typically signed to fill key roles. But is that so prevalent in Australia? A quick glance at this weekend's starting lineups shows that 21 of the 30 players who played as forwards across the A-League are from Australia or New Zealand, and there were 13 goals scored in five games. So, it would appear that most coaches are quite happy to give local players an opportunity where possible. 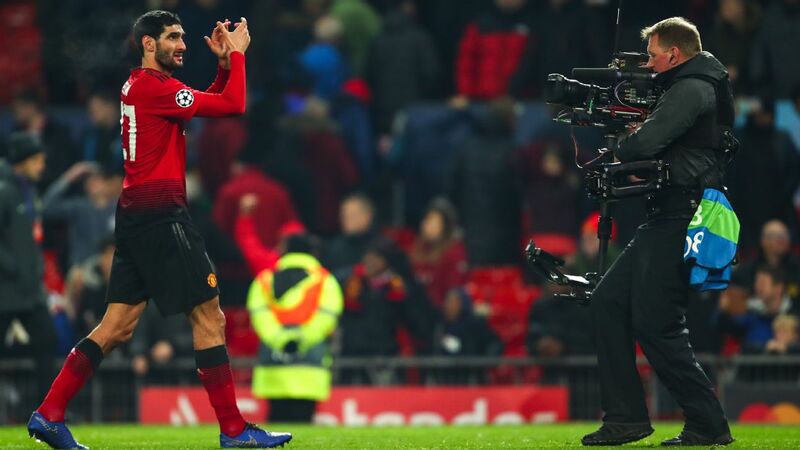 Perhaps the issue lies more with the overall quality of top-flight players coming through which, unfortunately, is a much deeper and longer-term problem to try and resolve. The fact that so few Australians are currently playing in the world's top leagues only adds further weight to that argument. 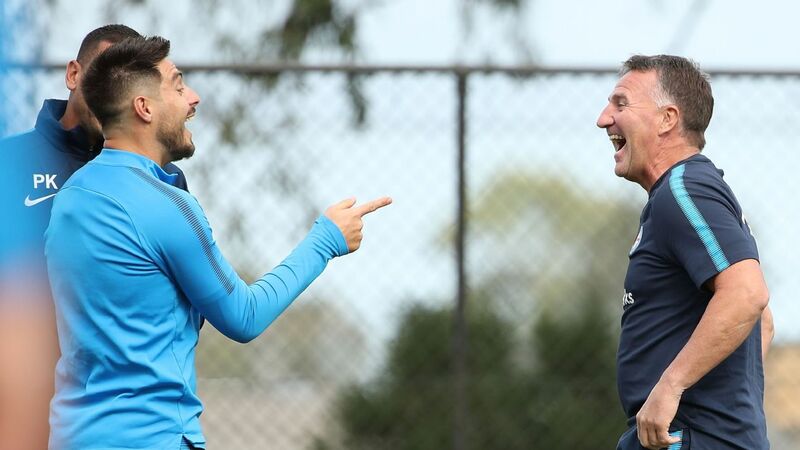 At least, for now, we're seeing young Australian forwards such as Adam Taggart, Kwame Yeboah and Daniel De Silva returning home to refresh their careers after trying their luck in bigger leagues in Europe. But A-League clubs should constantly be assessed on their willingness to give young local players a chance to develop. That's it, we're changing the name of this goal of the week award after Melbourne's phenomenal striker Ola Toivonen scored another absolute bomb on Saturday night. The Swede hit a curling free kick from just outside the area to perfection, giving Sydney FC goalkeeper Andrew Redmayne no chance. It was just another moment of magic from a player who has fast become one of the real drawcards of the league. 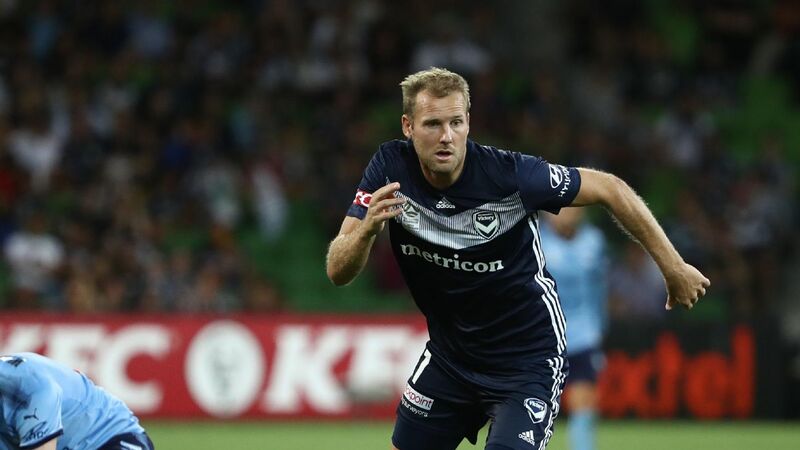 Ola Toivonen continues to take the A-League by storm and now has 10 goals in 13 games for the Melbourne Victory. We'd never be so cruel as to name this accolade after a player, but Western Sydney Wanderers goalkeeper Vedran Janjetovic is making it hard to resist. 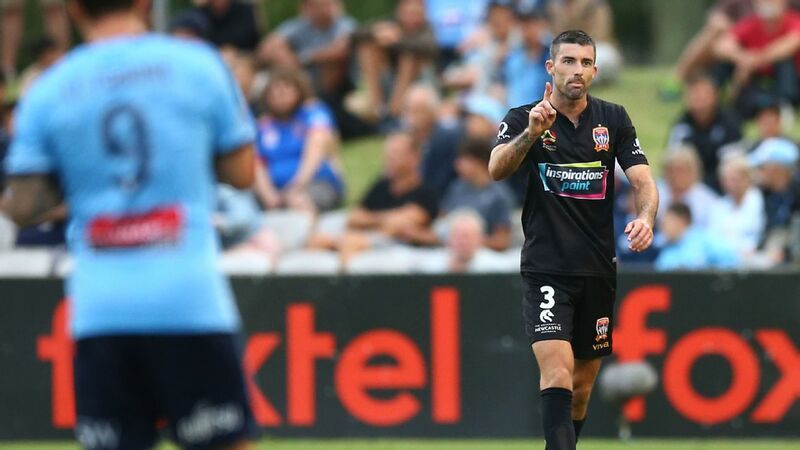 His decision to get a touch on the ball near the goal line in injury time with his team up by one goal and under no pressure -- which inevitably went out for a corner, from which Brisbane Roar levelled the scores -- just shades his handball outside the penalty area a few weeks ago as the biggest blunder of the season. Wellington Phoenix's fairy-tale season continued at the weekend thanks in large part to some heroics from goalkeeper Filip Kurto, who made three or four impressive saves in a 1-0 win over Melbourne City. Known for his sarcastic late dives toward wayward shots, the Polish shot-stopper was unbeatable against City, keeping a clean sheet and, subsequently, a whopping 11-point margin over seventh-placed Newcastle Jets. 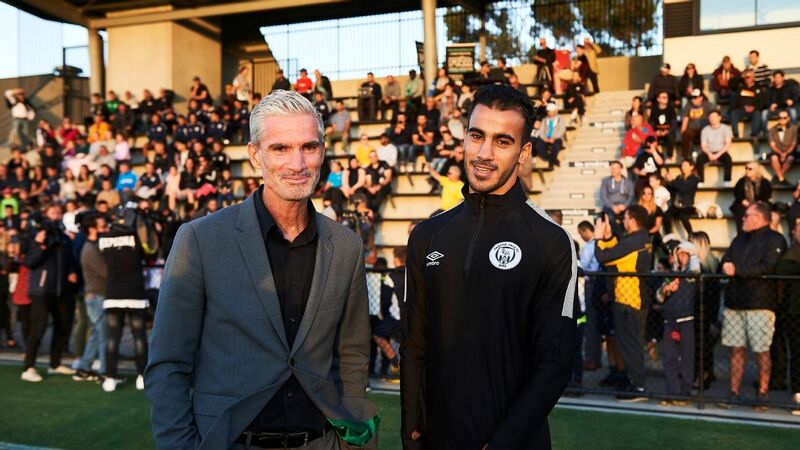 After of a week of heartbreak, it was encouraging that the blockbuster A-League game of the week delivered the goods. The "Big Blue" between Victory and Sydney FC was a brilliant occasion -- at least for the neutral. Some excellent football was played by both sides, and the atmosphere was truly incredible. It was a timely reminder of how this game can stir the motions and inspire the football community to come together at times of distress.